Today's entire trip to Indiana City was for the purpose of getting one of these bottles. 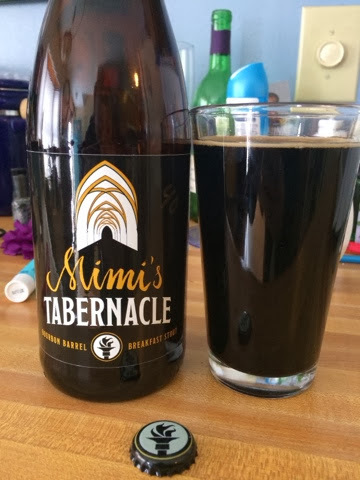 Back in Novemeber, a big group of us went to Indiana City and enjoyed drinking a lot of pints of the original Mimi's Tabernacle, and they informed us of the batch that was sitting in a bourbon barrel. 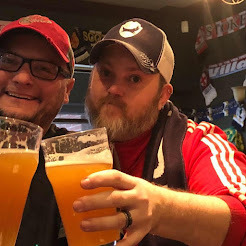 Yesterday, they released the bottles - and it is as amazing as remembered, plus a little more. Sundays at Indiana City are about to become a regular event.